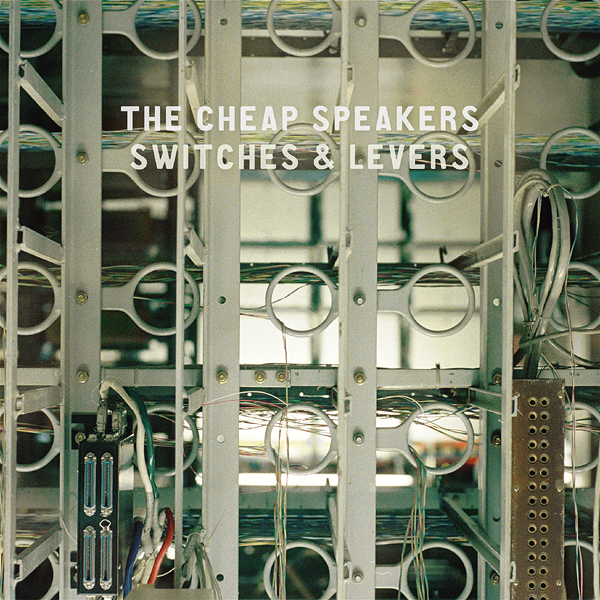 Copyright © 2013 The Cheap Speakers. All Rights Reserved. 07/03/14 - Our farewell show is on March 21st at Sneaky Dee's. Full lineup and details here. 18/12/13 - An important announcement. 04/09/13 - Our new video for "She Has A System" was released today on Youtube - see it here, then grab the song for free right from this page! Our video screening party is Sep. 14th at Handlebar ... then we leave for the east coast and some Ontario shows. Details on the "shows" page! 02/03/13 - "Switches & Levers" is out today on Bandcamp and iTunes! Album release party details here. 01/28/13 - Our new single "Looking Backwards" is out today for free download! We will be releasing a full-length album titled "Switches & Levers" on March 2nd - with a release party that night at the Horseshoe Tavern. More to come! To always get the latest updates, follow us (@cheapspeakers) on Twitter.